In a healthy individual – the liver, kidneys, intestines, lungs, skin and lymphatic system all work together in harmony to detoxify itself and remove excess toxins from the body. If you’re someone who constantly experiences symptoms of constipation, bloating, headaches, low energy/fatigue, bad breath/body odour – it’s likely that you have excess amounts of toxins built up in the body. When you have excessive amounts of toxins built up within the body – your organs will have to put in overtime to engage in it’s normal processes. Let’s be clear – This does not mean you need to buy a $50 detox tea off Instagram. Save your money on overpriced herbal laxatives and support your body’s natural detoxification processes and reduce your overall toxic load. 1. Make sure you are staying hydrated and consuming high-quality water to aid in the detoxification and elimination process. 3. Sweat! 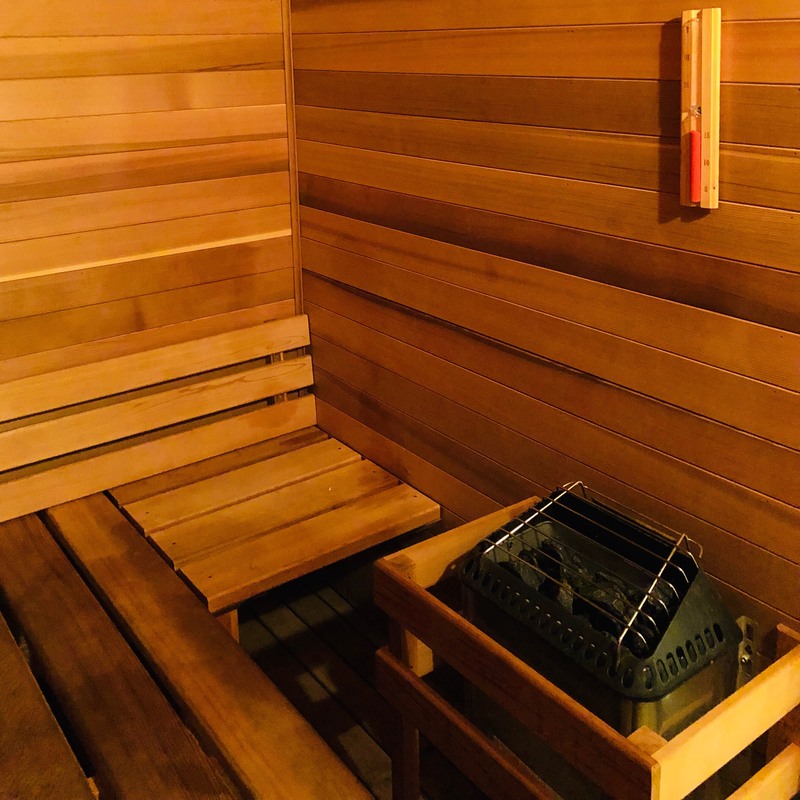 Use a sauna, steam, or a hot bath regularly. Sweating is one of the best ways to remove excess toxins from our body. 5. Ensure you are getting adequate sleep – lack of quality sleep impairs your glymphatic system. 6. Make time for movement everyday to assist in lymphatic circulation. 7. Focus on gut health. Ensure you are eliminating daily. 8. Minimize your exposure to chemicals.